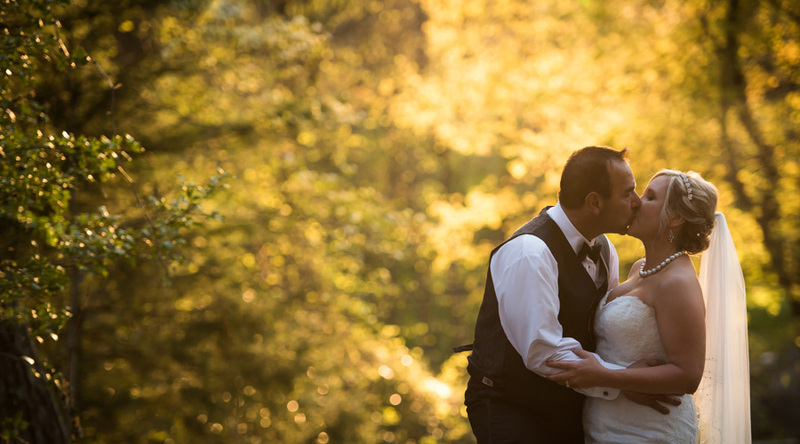 Let us introduce you to newlyweds Devon and Anthony, who came to us for the floral work for their May wedding. If you were to ask a crowd what their favorite flowers are, you would be likely to hear peonies, hydrangea, roses, and calla lilies as your most popular answers. Well, this wedding includes them all, in beautiful shades of pink and white. Reiner Photography perfectly captured the beauty of this celebration, which was held at Penn Oaks Golf Club. The ceremony took place at Notre Dame de Lourdes. Pallets seem to be a hot commodity these days in the DIY market! Not only can you make some fun upcycled furniture, but they’ve become increasingly popular to use in the garden! We’ve collected a few of our favorite flower-centric pallet projects to share with you here! Simply follow the links to find the how-to’s for each of these projects!! Perfect for a DIY beginner, this project couldn’t be easier! Simply find a pallet that is in good shape, spray paint in the color of your choice, and use the pallet as a shelving unit for your plants! We love the orange and yellow color combo in this photo!! They say a cluttered desk is a cluttered mind. Well, the same goes for your potting bench!! 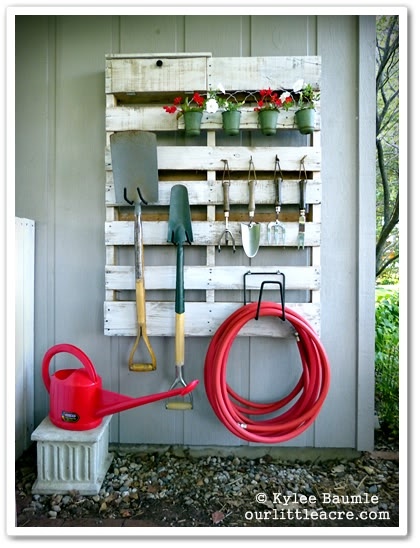 This garden tool organizer is the perfect solution!